Tamil actor Aravind Swamy is the most handsome actor in the south film industry. 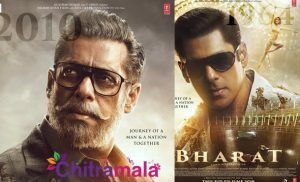 He started his second innings recently and is moving forward with back to back films. The latest buzz is that he is going to veil the megaphone for an interesting project soon. The actor who made his comeback with the film Thani Oruvan in Tamil also got opportunities in Telugu. He acted in the film named Dhruva and is now awaiting the release of his Tamil film Bhaskar Oru Rascal. The actor is currently busy with shooting for Mani Ratnam’s next film. 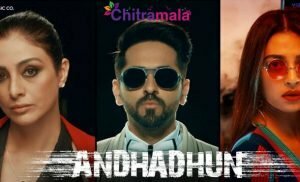 Aravind Swamy recently told that he will be donning the director’s hat and added that the story for the movie is ready. 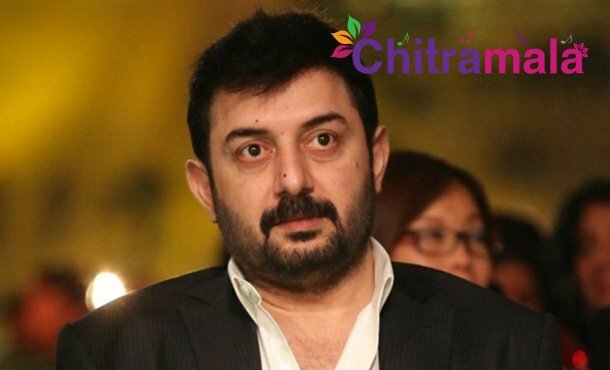 Aravind Swamy is giving the final touches to the script and told that the film will be started very soon. He also revealed that the official announcement on the project will be out soon.